Special FHE. Favorite treat. Scavenger hunt. Heart attack. Mommy date. Daddy date. 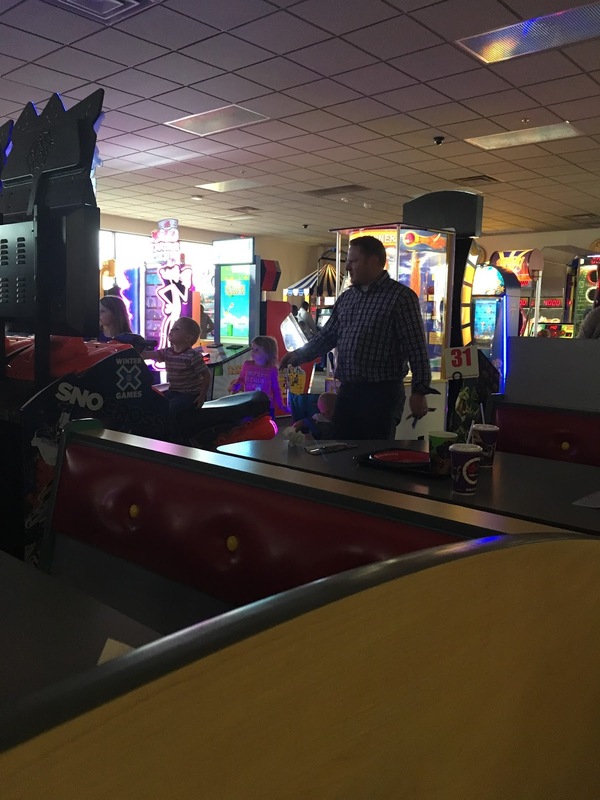 Chuck-E-Cheese. 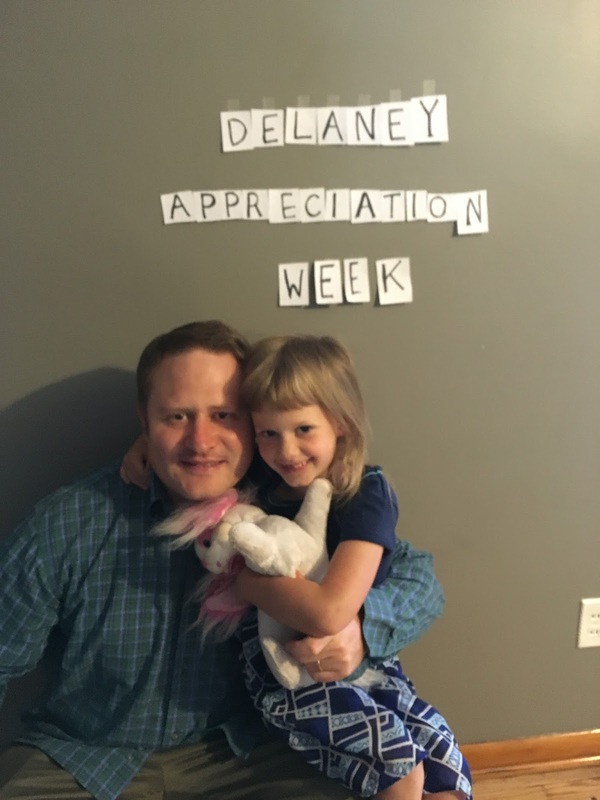 A great Delaney Appreciation Week is in the books! 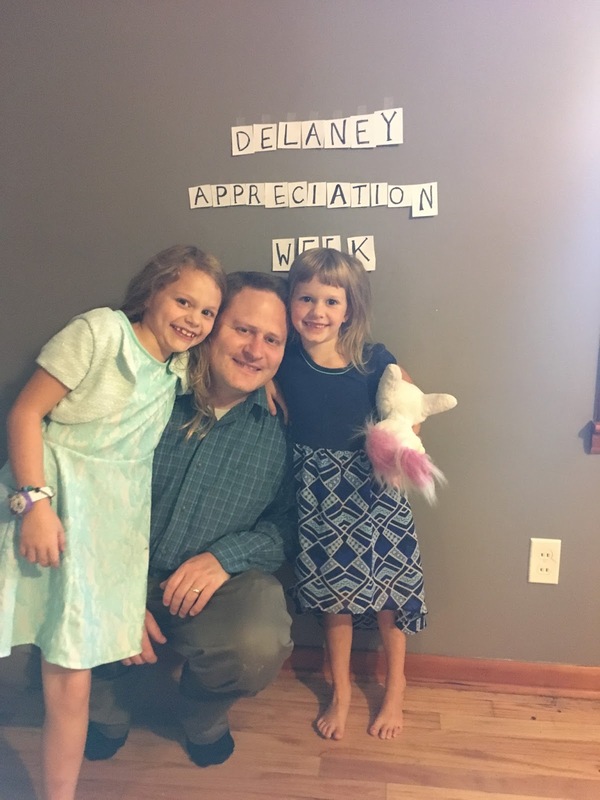 We sure love love this girl!